Children will notice change in tone and behavior of parents and they understand something is not right. Whether parents realize of not, parents job stress affects children. 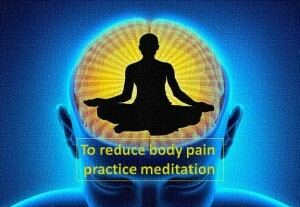 Meditation is an antidote for stress and it helps to bring back normalcy in heart rate and blood pressure.